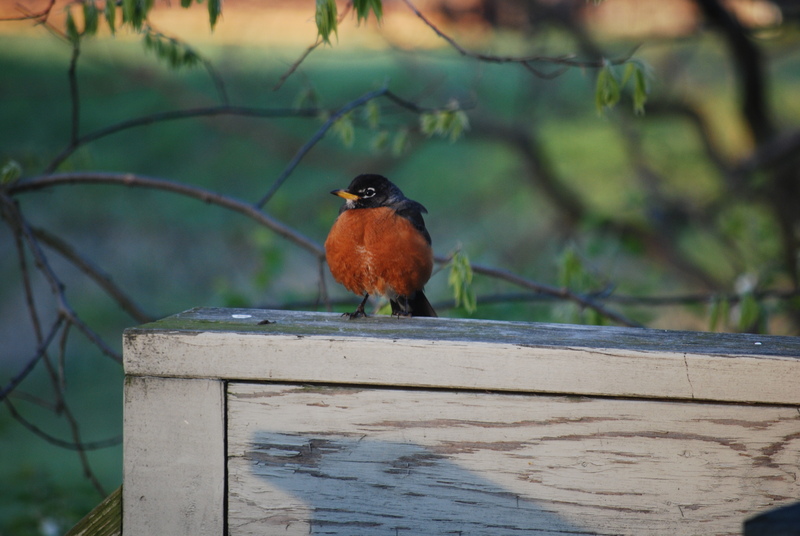 I’m sad to report that the robins are gone. What an enjoyable experience to watch new life unfold, Lucy and Joe dote over their young, and actually get a birds-eye view of it all! I hope you all enjoyed the pictures and I assure you that as nature happens in my backyard, I will be here to report! Until the next time…have a great rest of the week! Previous Attitude…It’s a Beautiful Thing…When Applied Positively of Course! Next God Bless the U.S.A.
wasn’t finished with my comment when it disappeared! was about to write how I enjoyed Lucy and Joe and babies! look forward to the next!